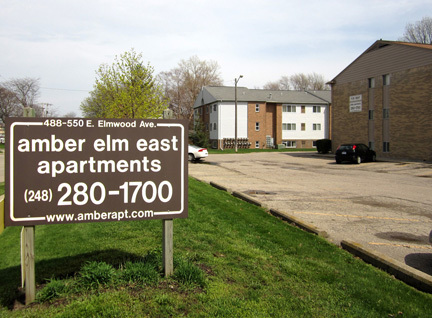 Amber Elm East Apartments -- three 2½-story brick buildings on E. Elmwood Ave., west of Rochester Rd. and north of 14 Mile Rd., Clawson. 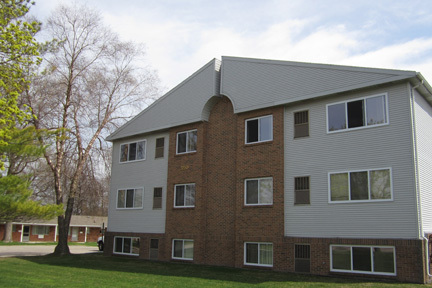 488 and 510 E. Elmwood Ave.
Each of the twenty Huron style 1 bedroom units is on the 1st, 2nd or 3rd floor level. Each of the four Erie style 1 bedroom units is on the 1st floor level. Rent for the Huron and Erie styles includes heat, hot and cold water, kitchen appliances, dishwasher, air conditioner, carpeting and vertical blinds. 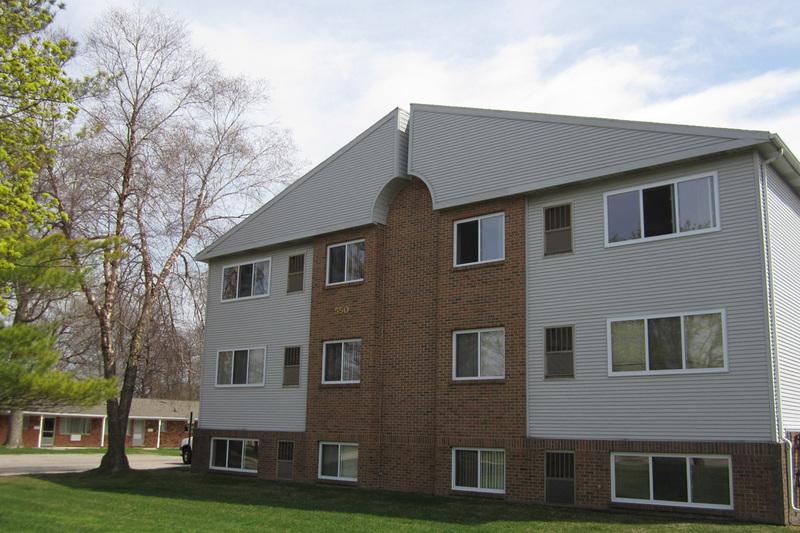 Each of the sixteen Elm style 1 bedroom units is on the 1st, 2nd or 3rd floor level. 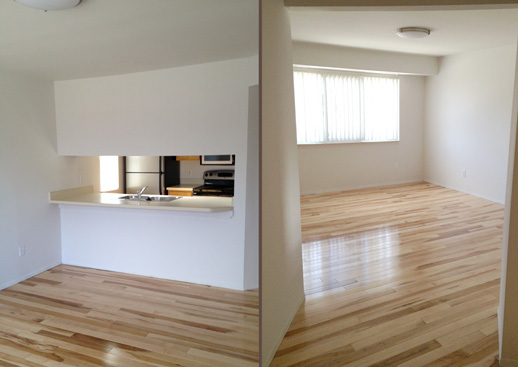 Each of the two Hickory style 2 bedroom units is on the 2nd or 3rd floor level. 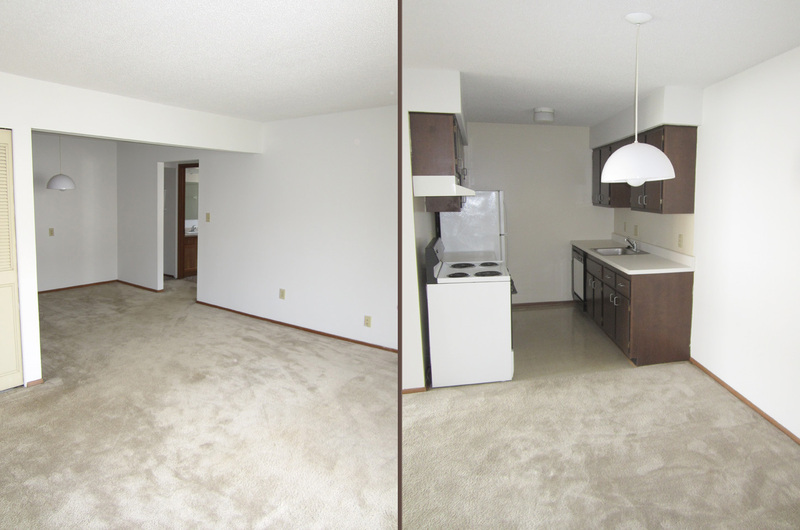 The Birch style 1 bedroom unit is on the 1st floor level. 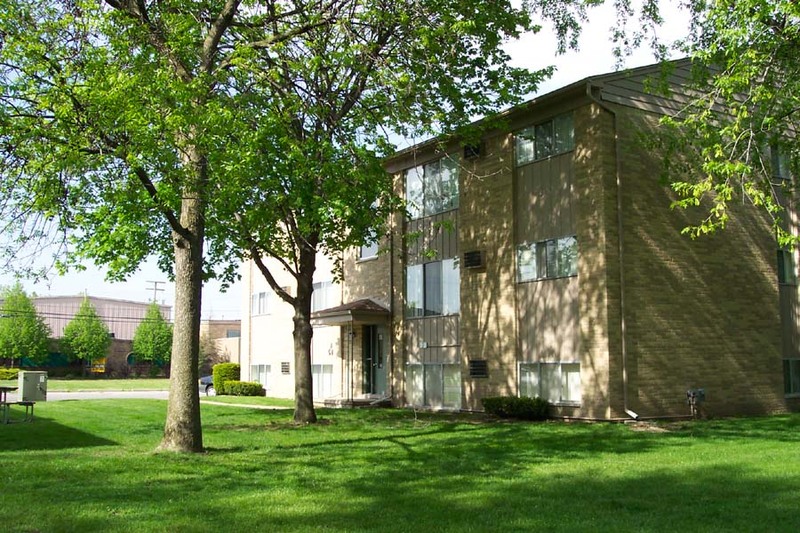 Rent for the Birch, Elm and Hickory styles includes cold water, kitchen appliances, microwave, dishwasher, central air conditioner, carpeting and vertical blinds. Amber Elm East Apartments are adjacent to Troy; also close to schools, parks, nearby offices, Somerset Collectionand I-75.